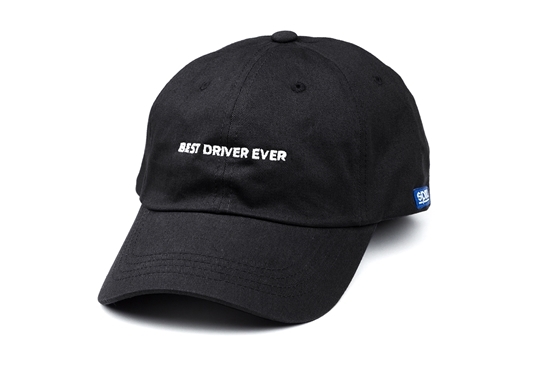 Are you the Best Driver Ever? 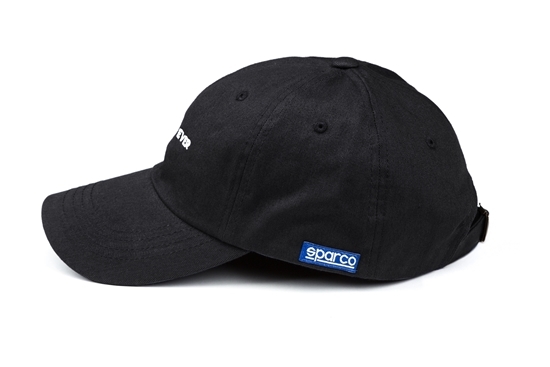 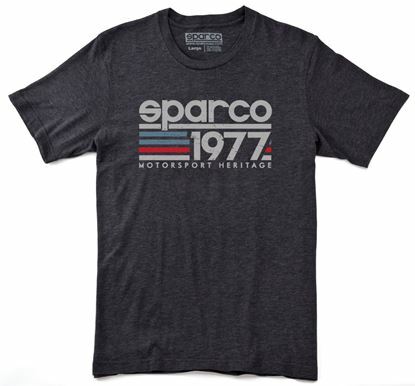 This Sparco hat let’s everyone know. The Sparco Best Driver hat features the famous Sparco logo sewn on the left side with the “Best Driver Ever” embroidered front and center. The Best Driver hat is one size fits all with an adjustable back. 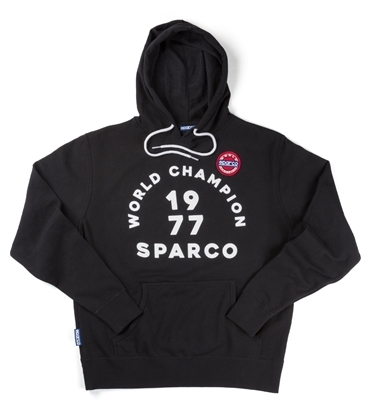 Available in black or navy.